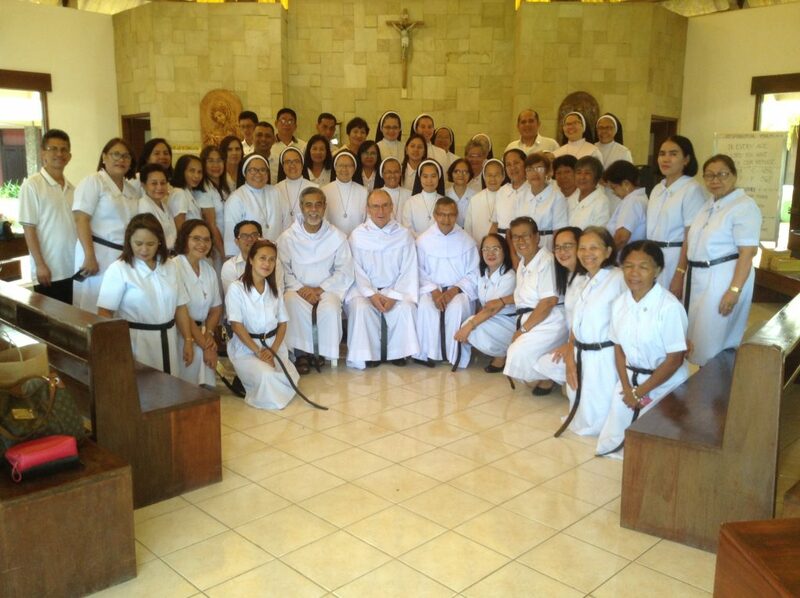 Puerto Princesa City, PALAWAN – “Joy, humility, and generosity – those are among the signs of holiness,” said Sr. Emma Navea, AR, current superior of the St. Ezekiel Moreno Spirituality and Development Center (SEMSDC) here in Brgy. San Jose. Sr. Emma was referring to one of the several points raised by the visiting Prior General, Fray Miguel Miró, OAR, in his talk at around midmorning today – February 16 – at SEMSDC social hall. 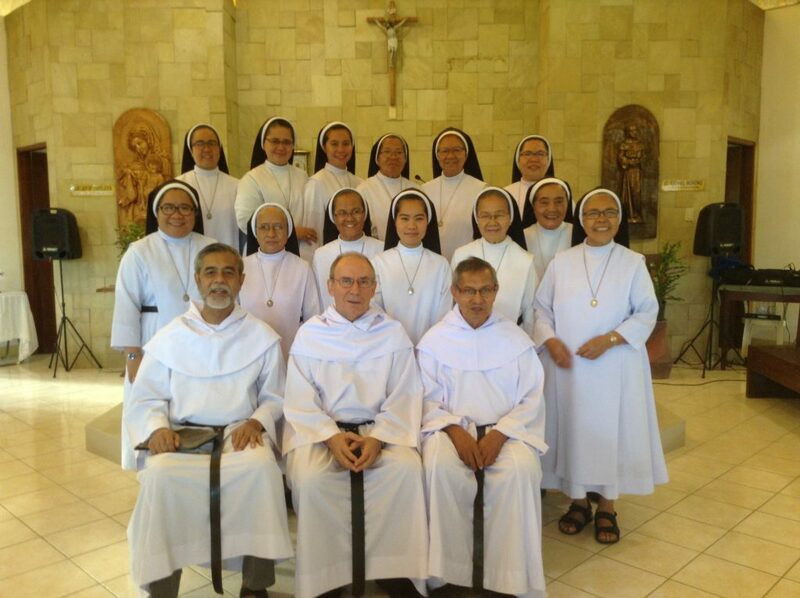 Thirteen AR Sisters from the three communities in Palawan (Puerto Princesa City, Narra, and Brooke’s Point) and around 40 members of the Secular Augustinian Recollect Fraternity (SEMSDC and Brooke’s Point Chapters) attended the special assembly with Father General. The get-together kicked off with the Eucharistic celebration at 6:30 AM at the St. Ezekiel Moreno Chapel. Father General presided the holy mass and gave his homily which was interpreted in English by Fray René Paglinawan. The listeners were happy and grateful to receive the input fresh from Father General himself who was equally happy and grateful for their presence. He likewise appreciated their sacrifice just to be with him and to bid him goodbye. Father General was aware that those from faraway places, particularly from Brooke’s Point, left their homes as early as 2:00 AM to complete the more than 4-hour travel and be able to arrive on time for the holy mass. At past two in the afternoon, Father General left for Cebu. 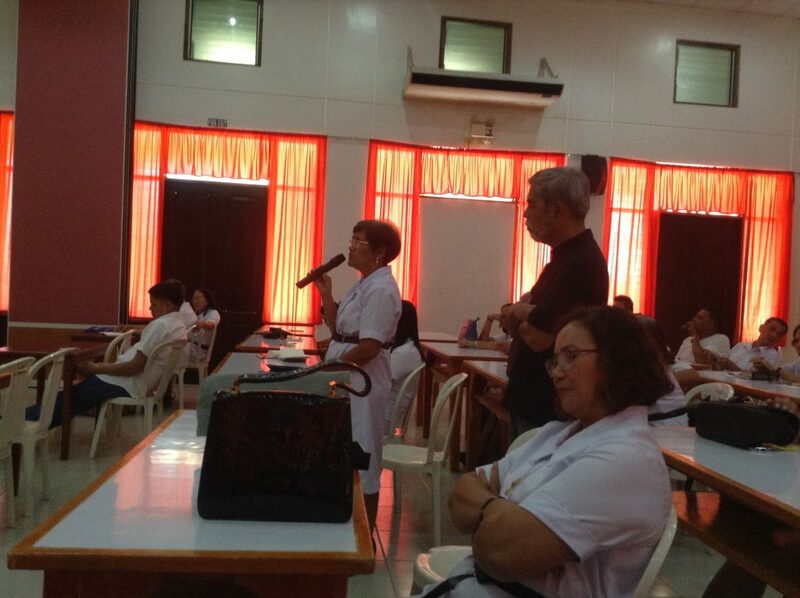 ← Father General exhorts Palawan communities: Always start from Christ!